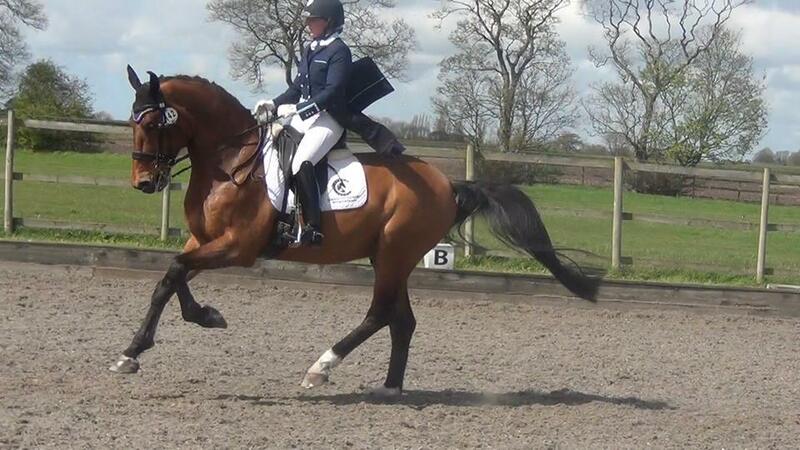 Helen Dutton is a dressage rider based at Dee Farm Livery on The Wirral. 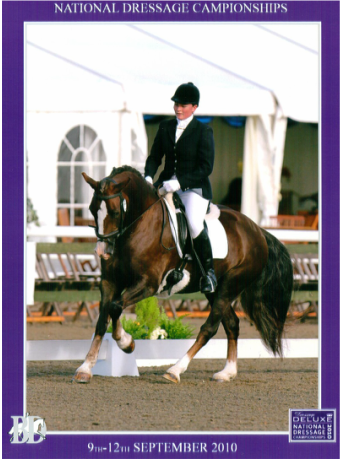 Helen competes on clients horses, youngsters and home produced horses and ponies from prelim through to Inter 1 level. As well as dressage, Helen has enjoyed previous success in British Eventing, British Show Jumping and also the showing ring. She is therefore able to provide clients and their horses with a varied knowledge of all disciplines. Helen has worked with all types of horses. Producing everything from Welsh Cobs, Arabs, Warmbloods, Thoroughbreds and Riding club horses to achieve success in the ring. Helen trains regularly with International Dressage rider Sue Bradshaw. Since turning to dressage from eventing, Helen has qualified for the either the BD National Championships or BD Winter Championships at every level from Prelim to Inter 1 as well as qualifying for the Petplan Area Festival Finals at Elementary, Medium and advanced medium, PSG and Inter 1. 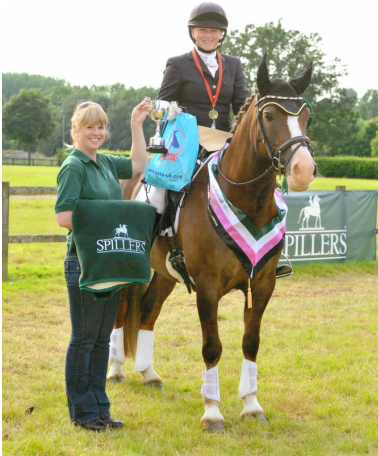 In 2012, she also became the Trailblazers National Novice Champion with her home produced 14hh Welsh Cob, Rowangarth Rhydian. Helen's main belief is that, with the correct training and attitude, any horse, regardless of height, type or value is capable of success. From her base in Lower Heswall, Helen is available for riding as well as dressage and jumping lessons and help with test riding. This is also available away from the yard. Group bookings are welcome. Helen is also able to take schooling and holiday liveries on a basis to suit the owner.